Celebrating You As a Couple…. 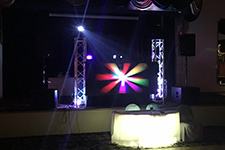 We are honored at DJ AD Entertainment to be part of your special day and so happy to help you create your dream wedding. Our package options will take your breath away...they feature everything you need to make your day unique. 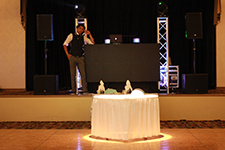 All our packages feature a dedicated emcee, personal consultation and DJ A.D. spinning live. Packages can include our customized video wall, room uplighting or our super fun photo booth. Your custom packages will be tailored to create a truly extraordinary experience for you and your guests! Enhance and completely customize your venue to reflect your unique style. 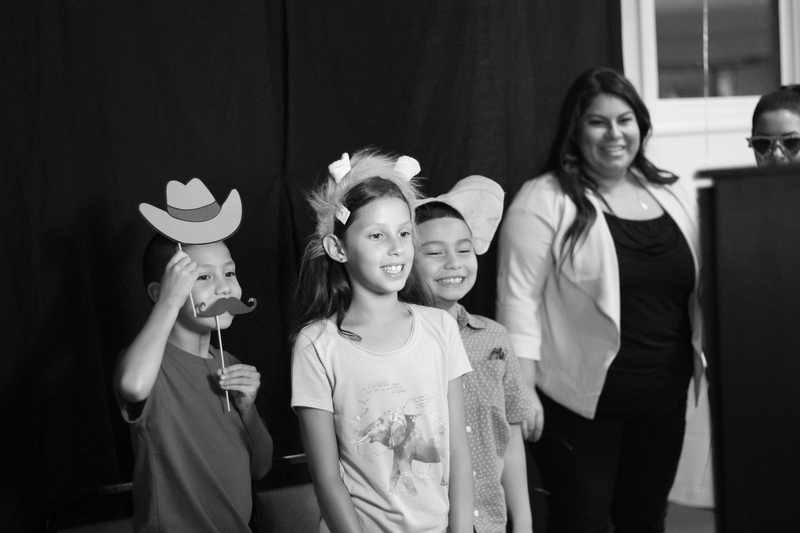 Our photo booth is a fun & entertaining way to capture your special day. We meet with you on one to make sure all the details are just right. 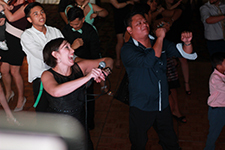 Your Emcee will take care of all your announcements, customized bridal party introductions & keep the crowd on the dance floor! Your personal consultation & dedicated emcee ensures your day is exactly as you envision. We work with our brides and grooms to bring their vision to life. We take pride in our preparation and execution to ensure your big day goes smoothly. From high energy receptions to intimate family gatherings, we cater to a wide variety of styles, cultures, traditions and customs.